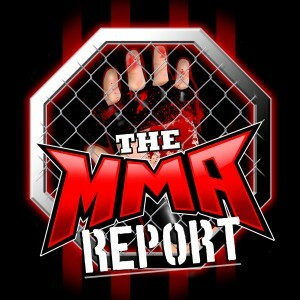 This week on The MMA Report Podcast, Jason Floyd and Daniel Galvan recap UFC Denver and have interviews with Patricio Pitbull, Vince Morales, Steve Montgomery and Alton Cunningham. 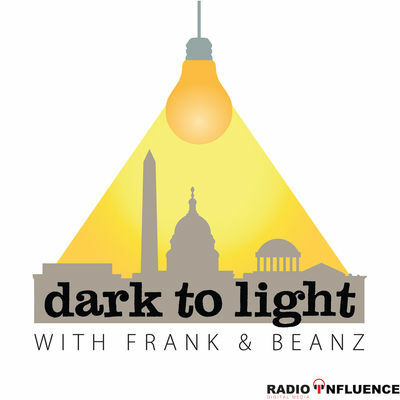 Now before they get to recapping UFC Denver and the interviews, they discuss a recent article on ESPN where a panel ranked the twenty-five most influential people in UFC history. They go through the entire list, offer their overall thoughts and tell you which person should have been on the list. Then they get into what happened this past Saturday night at UFC Denver. From the tremendous main event between Chan Sung Jung and Yair Rodriguez to the controversy in the Bobby Moffett vs. Chas Skelly matchup, they hit on all of the big topics from the fight card. Up next is the interview portion of the show as you will hear Jason’s conversations with Patricio Pitbull, Vince Morales, Steve Montgomery and Alton Cunningham. Pitbull previews his title defense on Thursday against Emmanuel Sanchez at Bellator 209, Morales previews his UFC debut next week in Singapore, Montgomery talks about his fight on Saturday in South Florida and Cunningham previews his fight next month in LFA. Following the interviews, Jason and Daniel preview this week’s Bellator 209 and UFC Argentina. 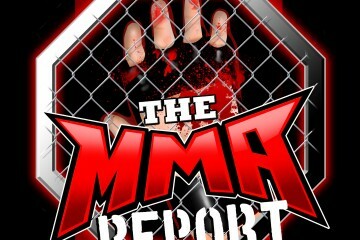 They go down both fight cards, offer up their thoughts on which fights interest them the most and tell you about some of the regional mixed martial arts action taking place this weekend.